The track could still use better textures. All other remarks which could lead to a better track will be looked into, when I find the time. There are currently no setups for Avus 1967(Z) . Add a Setup. gadget as well as delight in limitless songs free of cost. mp3 search engine download	Yes, unlike various other applications, it does not cache the tunes. good the checklist. ACMarket itself will certainly not entirely	http://acmarketapp.com/	house screen additionally has a search choice nice. Que largo tiene el circuito? What is the lenght of the circuit??? 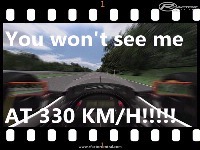 This is an ideal track to test the real high speed of the car. 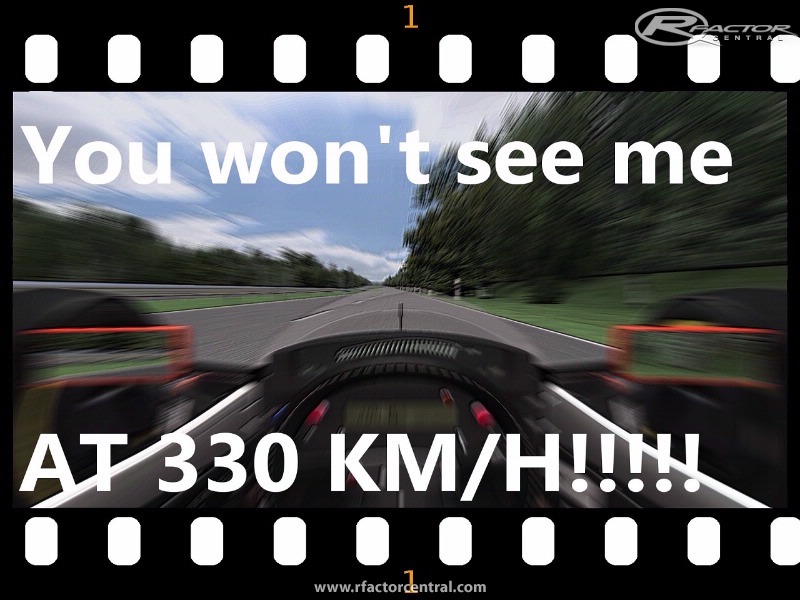 Yeah,great work,but...where I can found,the Koeniggsegg CCXRGT for rFactor (like in the screenshot)? I think it would be cool if someone made 1990s DTM version of AVUS. 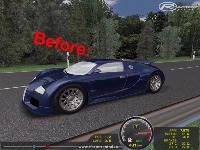 The Spirit of Speed version is not accurate, the curves depicted there where never on the track in real life. 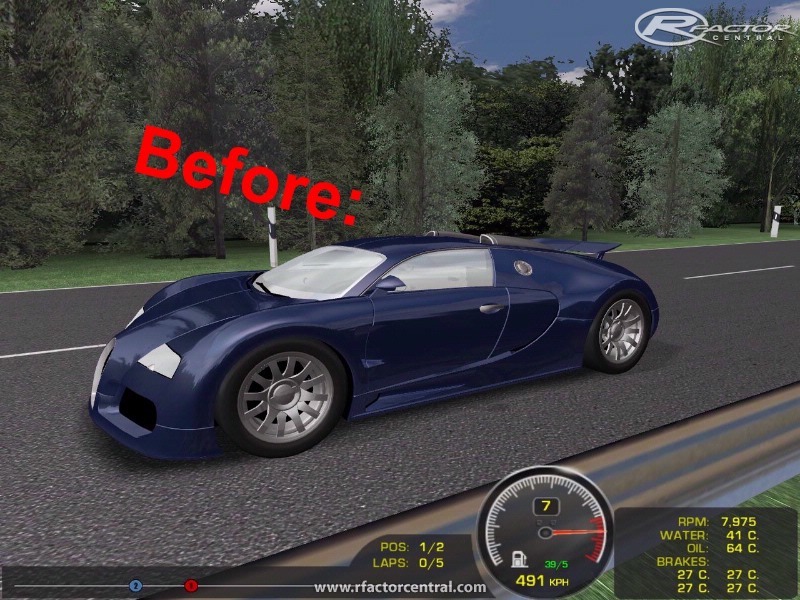 The GPL version (this one) is much more realistic. This is a great track. By the way, I have just beaten the lap record for the track using the HistorX Ford GT40 #840 with a lap time of 2.00.474!